The Blade. Sharp, smooth, and brilliant. Emitting an average of 300 lumens per watt, and utilizing the most advanced light distribution pattern on the market, the Blade proves it is indeed lonely at the top. The Blade is an ideal solution for exposed undercabinet lighting, retail display lighting, as well as cove and uplighting. The Blade is crafted of machined aluminum and uses both premium diodes and advanced optics to achieve a level of performance that quite literally outshines the competition. 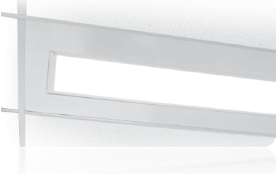 Recessed Volumetric Troffer LED Solid State Luminaire. Harmony’s contemporary styling and versatility of optics is the ideal luminaire for office, industrial and healthcare applications. 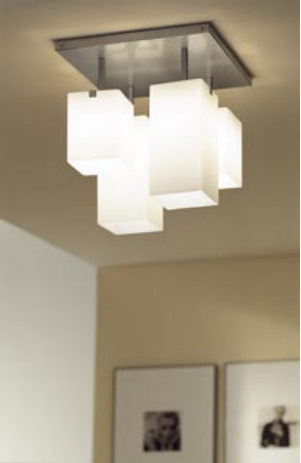 Harmony provides enhanced lighting while providing high efficiency. Harmony is available in 2' x 2', 2' x 4' and 1' x 4'. Continuum is the smart souliton for lobbies, hallways, general areas, executive offices, public spaces, or high-end residential. Ideal for installations in insulated drywal or T-bar applications whether secured horizontally in ceilings or vertically in walls facades. Engineered to a miniature firxture height of 3 5/8 with use of remote gear box, making it the true champion for short and restricted plenum spaces. 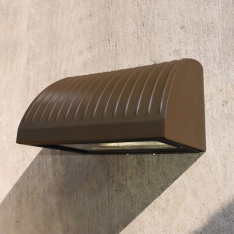 Evolution 13 Series Exterior Wall Sconce features a Vacuum Formed Premium Quality White Acrylic diffuser, Aluminum Flat Bar Fin Design Trim with aluminum bar design, ADA available, ALTA LED Technology. The MD3 series by Certolux is a specification-grade, luminaire which provides a cost effective LED patient room lighting solution. 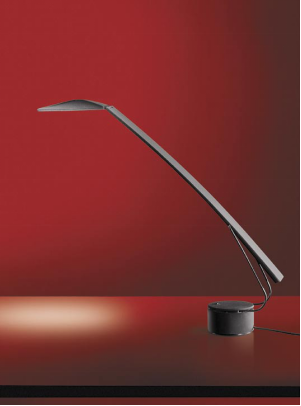 Designed as a combination Reading/Ambient/Exam light for hospitals, nursing homes and other patient care facilities. 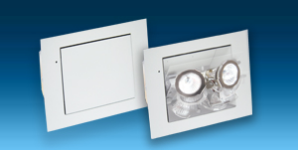 Eliminates the need for wall mounted luminaires. 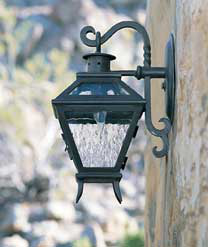 All outdoor lighting fixtures out of the SPJ Lighting catalog are both sturdy and artistic, made from solid brass and copper, a winning combination giving SPJ and Paul Lestz a reputation as the leader in the industry. Chemical finishes, such as our classic "Matte Bronze" and "Rusty" have changed the landscape lighting world forever and are the envy of our competitors (who have been trying for years to duplicate our signature finishes). Our finishes are guaranteed for life never to peel or flake. The V?e Series is a collaboration of form, optics and thermal management. 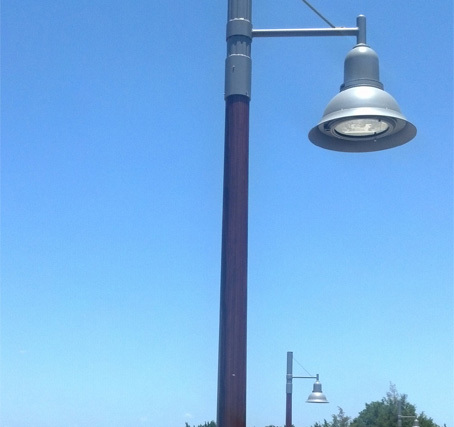 These combined high-quality features reduce energy costs, utilize the least amount of poles and fixtures per project while meeting IES minimum foot candle levels and extend maintenance cycles at a competitive price. 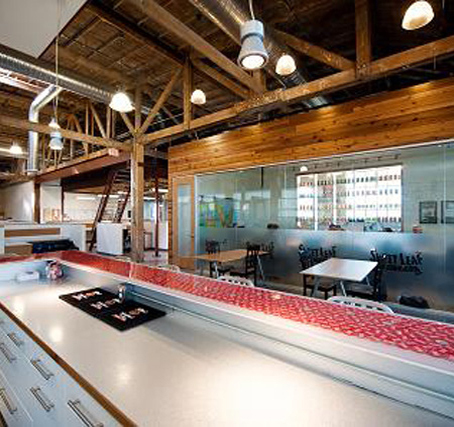 Whether your project is for a home, commercial, or public space, glass art can be a durable timeless addition to your project that truly sets it apart from all the others. LumiSheet is designed to emit a bright, even output of light across the entire surface of the panel. 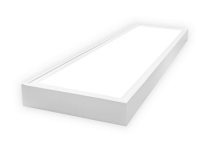 Unlike traditional light panels, which have the light source mounted on the exterior of the LGP (Light Guide Plate), LumiSheet integrates high brightness LEDs and heat sink into our exclusive 3D V-cutting LGP which makes it possible to produce "frameless", rectangular or special shaped LED light panels for various application needs. 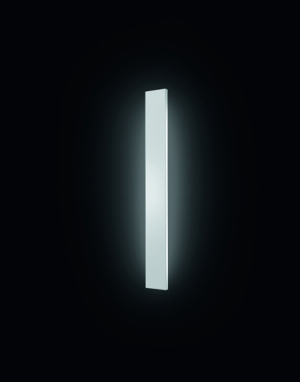 This low profile sconce "flows" nicely with any architectural project to create a bold and sleek design. 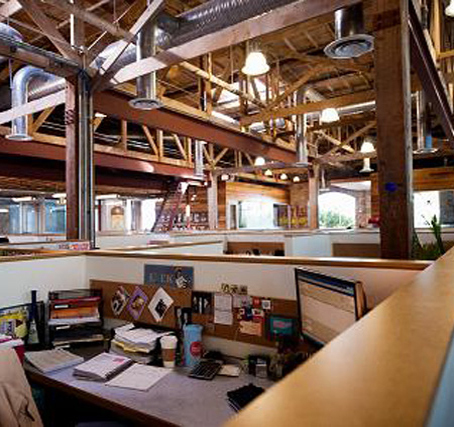 It is available with title 24 options to meet the stringent criteria for energy savings. Using the best and newest LED and electronic driver technology, the Flow is a popular choice for any project where both a sleek design and new technology are needed. 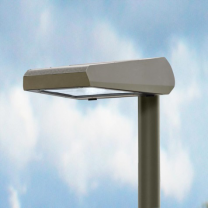 The ELITE-1 is a narrow, low profile direct/indirect luminaire featuring a center steel cross baffle or perforated diffuser. 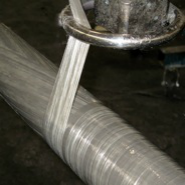 ELITE-1 is simple and sleek allowing for a variety of shielding options. The ELITE-1 is made for todays modern applications. 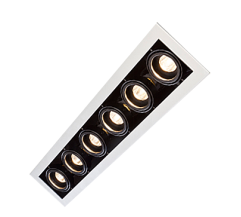 The ELITE-1 is the ideal luminaire for any installation where high performance and comfortable lighting are required. 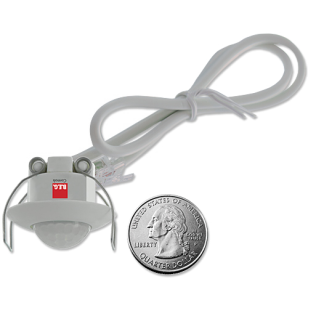 The MINI occupancy detectors with spring clips are specially designed motion detector for quick and easy installation in suspended ceilings and light fixtures. They have a detection angle of 360° and since it can measure both daylight and artificial light is able to control the overall brightness. The B.E.G. Controls range includes presence detectors for every application and special requirement, boosting indoor energy efficiency! The Matrix XIC is a multiple adjustable recessed LED downlight designed using the latest generation solid state lighting technology from Xicato. 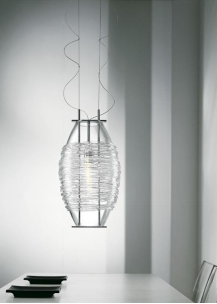 Each LED module is independently adjustable and is designed to accept an optional glass lens if required. 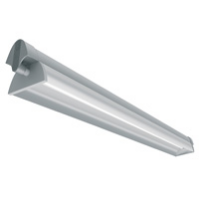 The beam has minimal heat and no UV which allows this luminaire to be mounted close to merchandise. 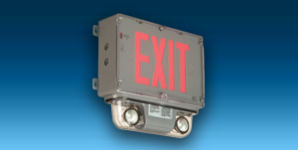 Class I Division 2 Compliant Exit Sign The SVXH Series of Combination Exit Emergency Battery Unit has been designed specifically for installation in hazardous locations and other high abuse, industrial environments.Weather resistant, high impacts, vibrations and variations in temperature. 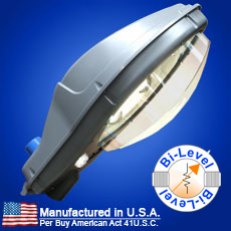 Made in the USA, the product uses Cree XLamp(TM) LEDs to achieve an efficacy of over 100 lumens/watt. DLC and UL Wet Listed. Product has a unique 3/4? PVC conduit form factor for easy installation in countless applications. Constructed using an innovative polycarbonate/aluminum co-extrusion which doubles as a waterproof housing and heat sink. The Lexan SLX(TM) lens is both UV and chemical resistant. 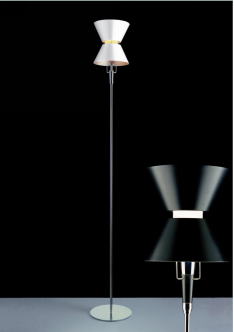 Unconventionally designed pendant luminaire offering eccentric design combined with excellent technical properties. Connectors are available for continuous row mounting application. Aleddra's LED linear light tube (LLT) with Double Safety Switch (DSS) is now patent protected, in addition to its UL-approved status. 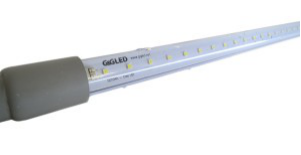 This first of its kind LLT features two safety switches that prevent electrical shock during installation of LED lighting into existing fluorescent fixtures. 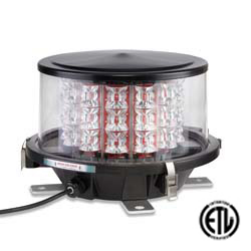 The IFH-1700-000 utilizes the latest LED technology and advanced optics to achieve a compact, energy efficient, L-864(L) medium intensity red beacon. The IFH-1700-000 comes ready for installation with a 10 foot cable attached. Designed for durability, the IFH-1700-000 has an aluminum top and base and clear acrylic cover. The IFH-1700-000 is designed for long term maintainability with field replaceable LED boards, power supply board, and light engine. 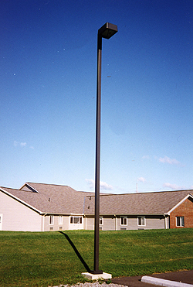 Union Metal’s range of lighting solutions includes poles and supports designed for architectural area lighting. Sapphire Chandelier specializes in design, CAD drawings, sheet metal fabrication, welding, water jet cutting, machining, custom shades, resin casting, resin panels, acrylic slumping, custom finishes, powder coating, UL testing and labeling, packing and installation consultation. 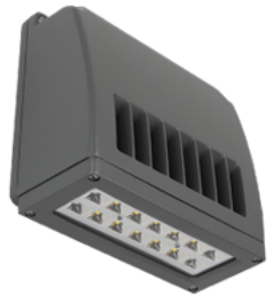 A highly efficient LED outdoor fixture developed for the most demanding environments. 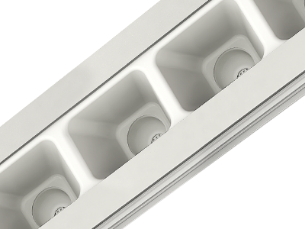 Patent pending - low profile optical design combined with multiple beam angles - is a perfect fit for low or high ceiling applications. Vandal Resistant. Wash down Rated. Anodized construction supports marine environments. Integrated field programmable sensor options available. Application: Suitable for garage, stairwells, marine, cold storage and humid locations. 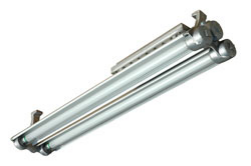 EverLast® Induction technology is a fluorescent lamp without electrodes. In this advanced technology the lamp relies on a magnetic induction to ignite the phosphors rather than electrodes (electrodes are the components which burn out in a linear lamp resulting in frequent replacement). Since these lamps do not have any components which can burn out the induction lamps are rated at 100,000 hours, lasting longer than 100 incandescent, 5 HID, or 5 typical fluorescent lamp changes. 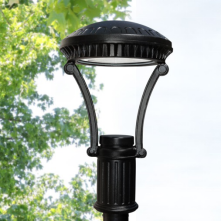 The Legacy is the perfect luminaire designed to replace existing post top fixtures saving seventy five percent energy while meeting IES minimum foot candle levels while improving light distribution and uniformity. ABBlightingLED Wall pack offers various sizes for full cut off, standard, adjustable, non-adjustable, slim, and doorway wall pack. 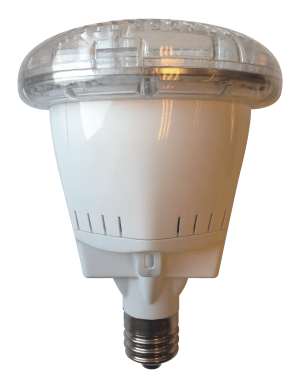 They can be customized to add motion sensors,120V or 270V photo controls and dimmers. LR Series LED Retrofit Kits deliver 150,000 hours of energy savings over existing lighting—and they’re designed to be installed in less than 5 minutes! 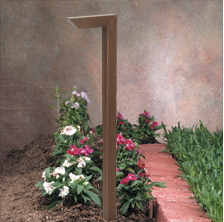 A patent-pending frame design allows for quick installation into most fluorescent without lifting the existing fixture. So you get an improved appearance and improved energy savings in no time. Foreverlamp is a LED lighting Company founded in 2010 by Peter S. Shen, former president of Philips Lighting and Electronics Group. 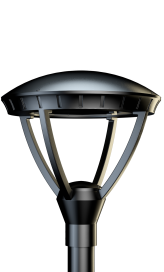 Foreverlamp designs, engineers and manufactures LED lamps and fixtures specifically for replacing HID high bay lighting. 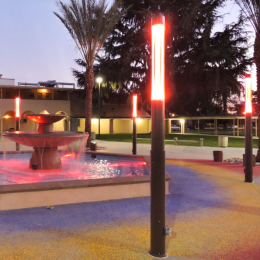 The Lira Light Column RGBW LED color changing column luminaire blends beauty, design, color and expression into a single powerful luminaire or color rotations are Red, Green, Blue and White. Color temperatures for pure White are now available in Warm (3000K), Neutral (4000K) and Cool (5500K) lumens. All selections can have duration of time set for each color to achieve exciting transitions - each color beautifully blending into the next programmed color (DMX Controller required for RGB). 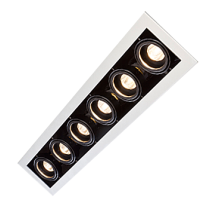 Marine Grade LED wall sconce light fixture. Available in Bronze or Satin Nickel. Fixture is ADA and only consumes 5 watts. 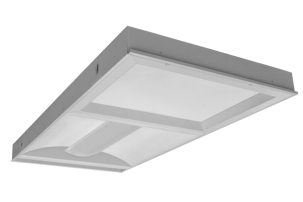 Fire Rated Recessed Light Enclosure: The FN-Z-15-16-9 accommodates most Compact Fluorescent (CFL) down lighting. 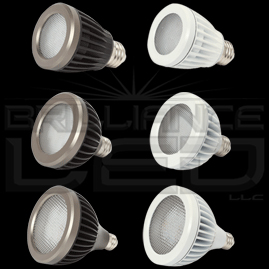 CFL fixtures typically have housings that are larger in width and length than conventional incandescents. It measures 15.20" Wide x 16.20" Long x 9.50" Deep. Installs in floor/ceiling assemblies with joist spacing of either 19.20" or 24" o.c. 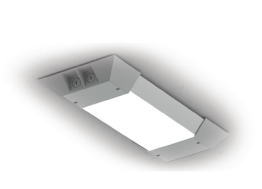 This one hour rated recessed lighting enclosure may be used with all types of recessed lights including down lights, energy efficient fluorescents, low hats, and high hats. 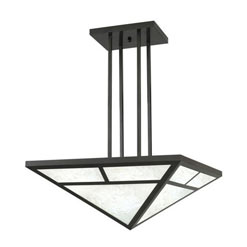 The FN-Z-15-16-9 is compatible with all makes and models of lighting fixtures. 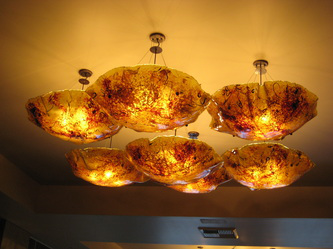 Design Build Lighting is a comprehensive lighting manufacturer's representative and design services vendor. With primary territorial coverage in central and south Texas, we serve designers, contractors, distributors, and end users. In addition, we will serve our clients domestically and abroad. 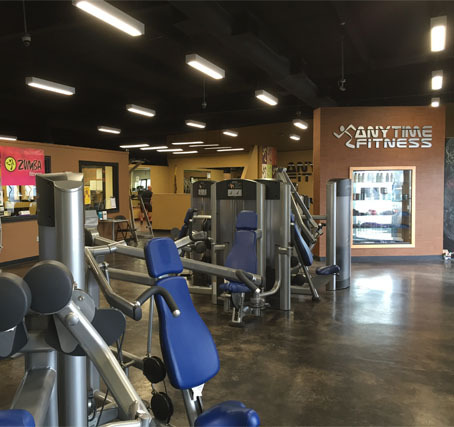 More than a product vendor, Design Build Lighting can help with facility lighting design and specification, unique fixture design, and many other custom requirements. 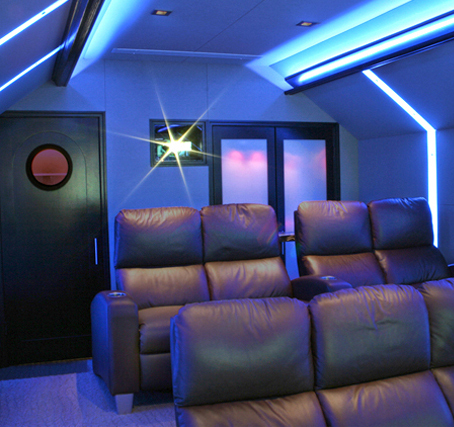 Lighting is our passion. Therefore, we understand that careful consideration of spacial illumination requirements and energy usage in conjunction with sustainability and aesthetics will result in a space with a natural as well as appealing environment for its intended purpose. Lastly, our designs and products will provide value to the owner and those who utilize the space for many years.